Whether you would like a single red rose, a simple but effective spray or very personal flower arrangements we will work with our florists to create the floral tribute you want. The possibilities are endless. 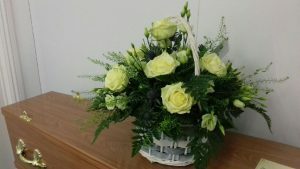 We can suggest a range of options to meet your needs and budget, incorporating favourite flowers and colours. 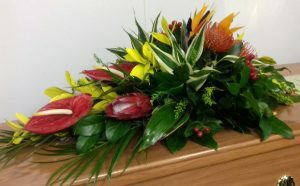 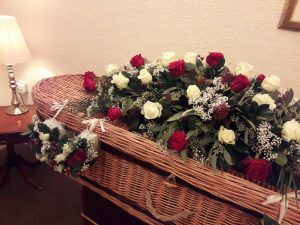 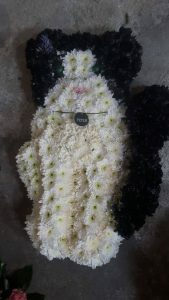 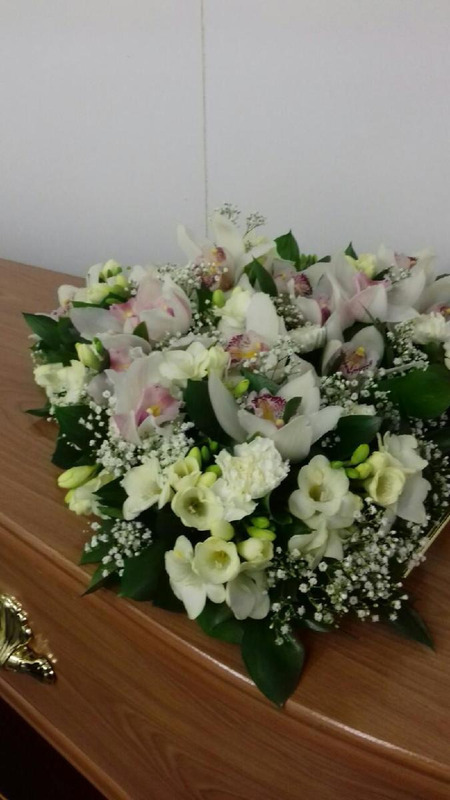 The flowers will be delivered to us by our florist on the day of the funeral to ensure the blooms are totally fresh. 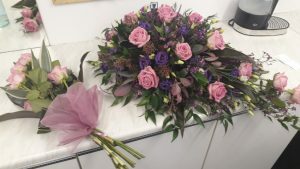 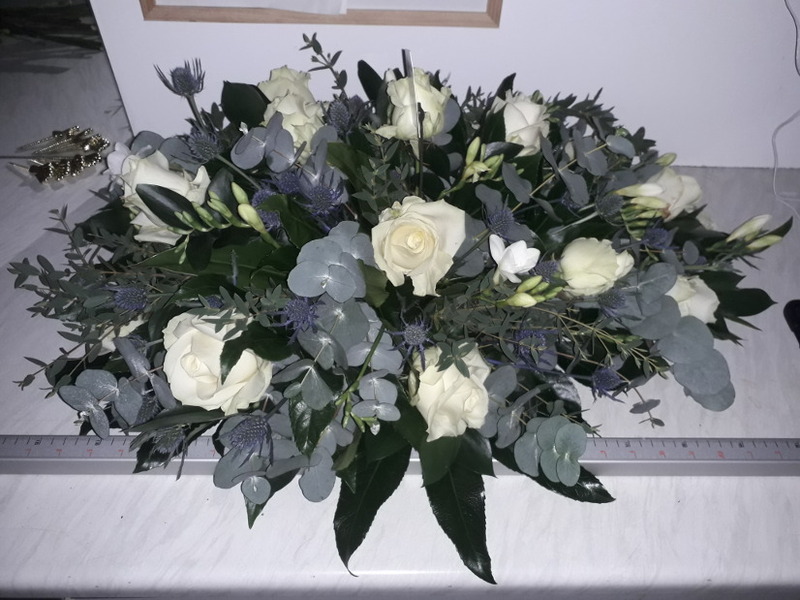 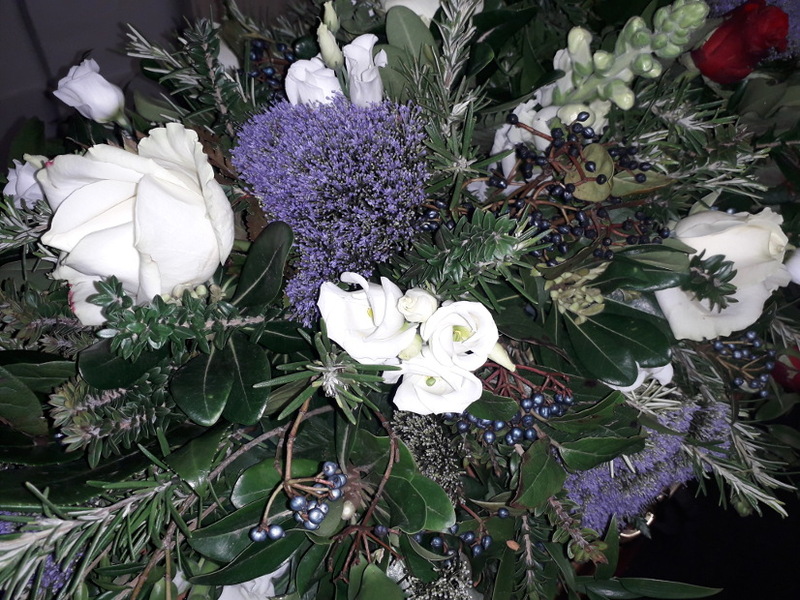 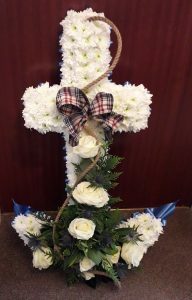 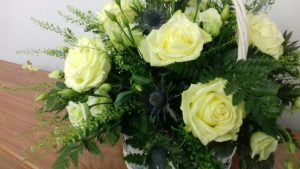 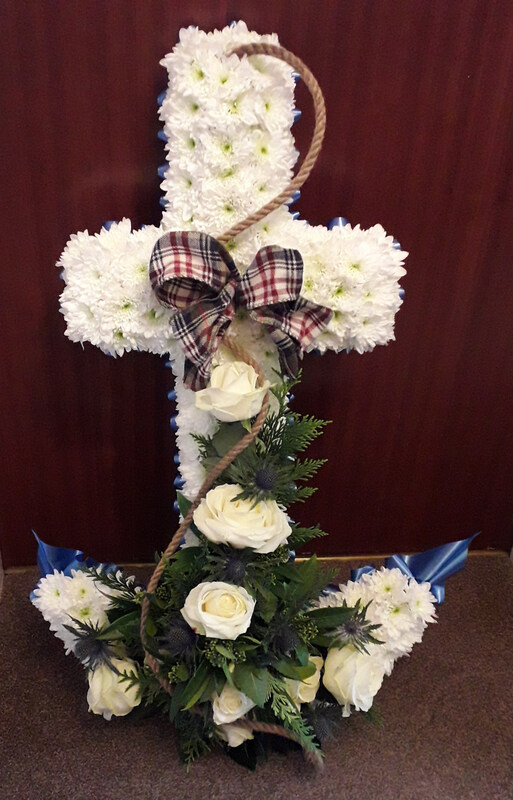 It is impossible for us to demonstrate all the many options of funeral flowers that we can offer so for bespoke work please contact us to discuss this further or we are happy for you to speak to our florists direct to ensure your wishes are understood by the experts.